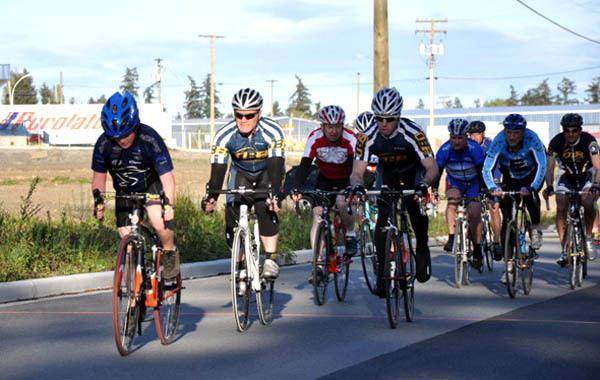 The Mid Island Velo Association (MIVA) has released an updated version of their 2011 race schedule, which begins March 4th with a Criterium at Boxwood. Entry fee for each event, except the BCMCA races, will be $5 for members, $7 for non-members. Non-members must have valid insurance from Cycling BC orTri BC. There will be separate series competitions for men, women, and youth categories. To qualify for overall time trial or criterium series awards, a rider must have ridden at least seven events. The best five will count for points. Download the full schedule Here.